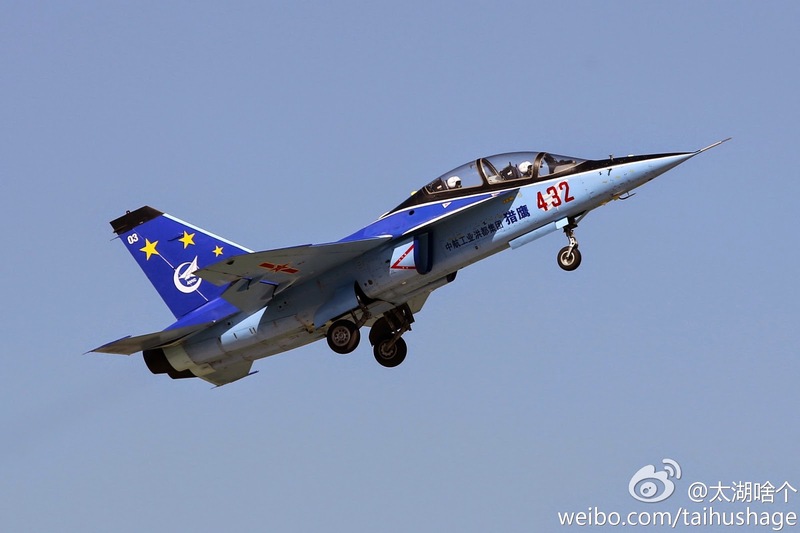 The negotiation to buy L-15 has been reported by several news outlets starting Feb of this year, including Janes. it seems that the final deal is now finalized as of July 24th. 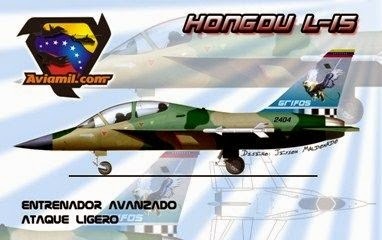 Venezuela is in negotiations to procure 24 Chinese Hongdu L-15 Falcon lead-in fighter trainers, the country's new Military Aviation (AMB) Commander, General Eutimio Criollo Villalobos, announced on June 25. 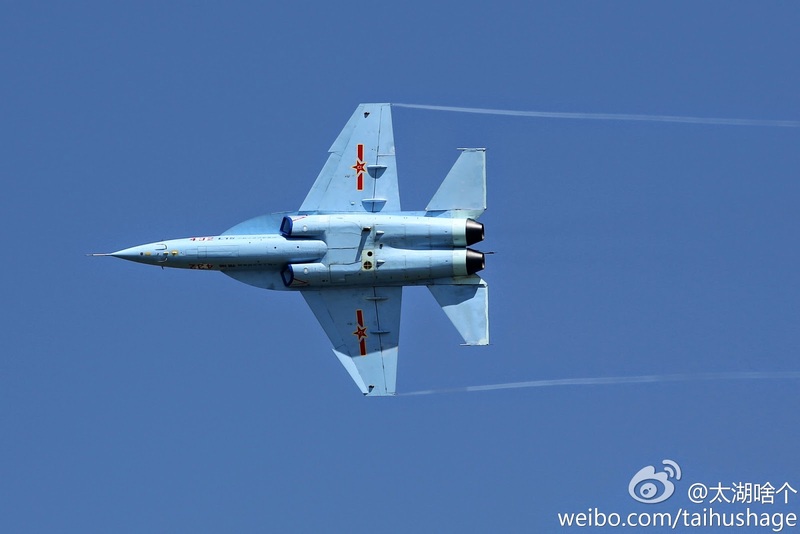 Negotiations between Venezuela and China National Aero-Technology Import and Export Corporation (CATIC) began in November 2013, according to comments in local media by Minister of Defence Carmen Melendez in early April 2014. According to Criollo Villalobos, who assumed command of the AMB in late May, the L-15 Falcons would be to equip Grupo Aereo de Caza No.12 (GAC-12 - Fighter Group No.12) at the Vicente Landaeta Gil airbase in Barquisimeto. GAC-12 conducts advanced air-to-air and air-to-ground tactical training for student pilots destined for the F-16A/B and Su-30MKV.